ASHEVILLE – Chanukah starts at sundown Tuesday, lasting for eight nights. There’s numerical synchronicity this year for Asheville’s biggest Festival of Lights celebration, as Chanukah Live celebrates its eighth year. 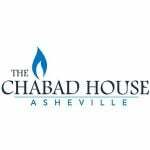 Hosted by The Chabad House, the fest has moved to larger digs, Asheville Crowne Plaza, to accommodate the ever-growing crowds, expected to number 500 this year. According to Rabbi Yisrael Bennish, of the Chabad House, they’ll need the space — particularly the headroom — to fit in all of the entertainment. Beside the Billy Jonas Chanukah Show and grand menorah lighting ceremony, there’s also entertainment from Asheville Aerial Arts. 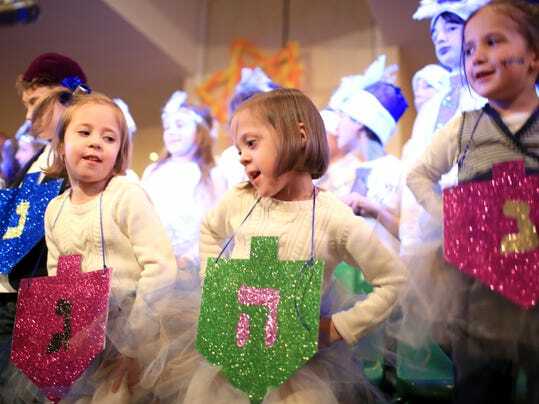 “We are constantly looking to make Chanukah Live an event where people want to keep coming back, and be happy they came,” said Bennish. The aerial arts show is intended to appeal to all ages. But some of the attractions are strictly for the kids. There’s a moon bounce, a cookie-decorating booth and a make-your-own Edible Arrangements stand and other opportunities to make Chanukah crafts. “And the food bar is an attraction of its own,” Bennish said. Chanukah Live is generally a good place to find kosher foods, but this year’s food-focused attractions up the ante, said Bennish. For one, there’s a sushi bar and plenty of smoked salmon. Sides, salads and desserts will also be plentiful, according to Bennish, but tradition mandates celebrating Chanukah with a good helping of fried food. “Oil was the big symbol of the miracle,” he said. When the Greek army destroyed the Temple of Jerusalem, it destroyed with it all the jars of olive oil, except for one, stamped with the seal of the High Priest. “One flask of oil that was only supposed to last one day instead lasted for eight,” Bennish said. That miracle oil created a tradition of fried foods, the most well-known being latkes — potato pancakes — two recipes for which follow this story. There’s also the sufganiyot, a type of traditional jelly doughnut commonly eaten in Israel during the holidays. “They’ve become diverse over the years, but, traditionally, they have a strawberry filling,” said Bennish. Contemporary sufganiyot may contain custard or caramel and may be glazed, glaze-free or dusted with confectioner’s sugar. Cheese is also on the list of traditional Chanukah foods. That’s because the heroine Yehudis defeated the Greek General Holofernes, who had seized the only water source of the Jews of Bethulia, by plying him with salty cheese. “In short, cheese helped that general to get thirsty and drink a lot of wine and get drunk, so they were able to defeat him,” Bennish said. That’s why blintzes — which can be fried in oil and stuffed with cheese — make their way onto the holiday table. 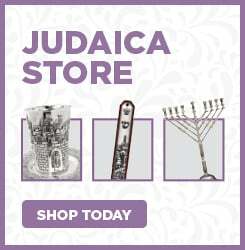 The menorah is, of course, central to tradition, with its eight major branches (plus an additional branch available for practical reasons: light). According to Bennish, Chanukah Live will feature Asheville’s first coin menorah. “I don’t just mean a tabletop menorah decorated with coins,” he said. “I mean a nine-foot self-standing menorah made with clear piping, filled with more than $300 worth of coins that will be donated at the end of the night.” The money will be donated to to needy families and individuals in the Asheville community. The coins have been collected over the past few weeks from area synagogues, social organizations and Hebrew schools. But people can also bring their own coins to fill the menorah. The lighting of the menorah happens at 6 p.m. on a raised stage. Bennish said the menorah has a meaning well beyond the miracle of the oil. By the light of the Chanukah Menorah, young and old enjoy this crisp, holiday treat. What: Chanukah Live! Music, food and entertainment to celebrate the holiday. 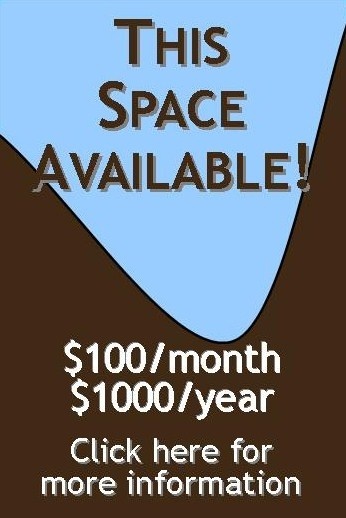 More details: www.chabadasheville.org. Where: Crowne Plaza Expo Center, 1 Resort Dr.
Tickets: Free admission or $12 for all you can eat sushi bar and food court. Children two and under free.